Ah, February… Deep in the heart (wink, wink; nudge, nudge) of winter – and what a winter it’s recently been! – and yet warm and toasty with… You guessed it: love. We are, of course, referring to Valentine’s Day (what else?) and its placement smack bang in the middle of this month. And if there’s a city more aptly placed to celebrate the bond between you and your significant other than London (be quiet for a second, Paris), then we’ve not heard of it. Replete with ideas for that special evening, One City has had a think and come up with the following list of absolutely wonderful and utterly romantic venues. 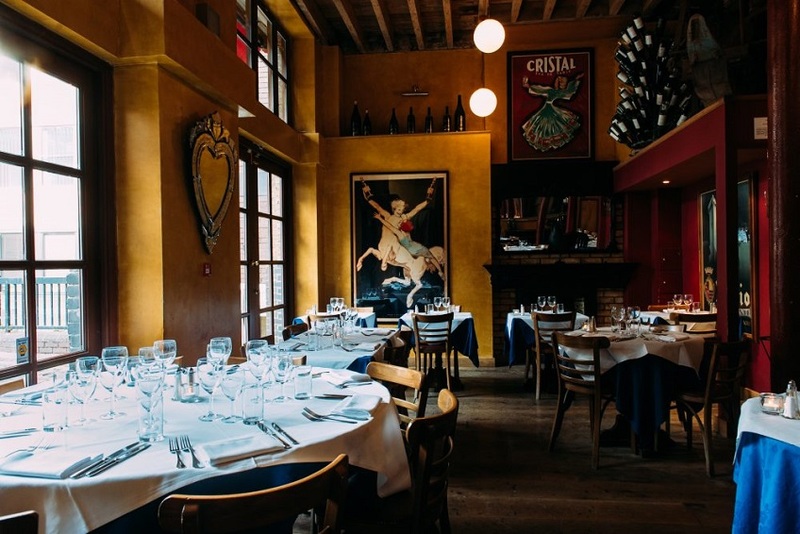 We might have suggested the French Capital take a backseat for a moment while singing the praises of the City as the centre of romantic restaurants and wine bars, but we may very well have to bite our own tongue and admit that Bleeding Heart Bistro is absolutely quintessentially romantic French in both cuisine and atmosphere. Trust us, she’ll thank you. No more need be said. 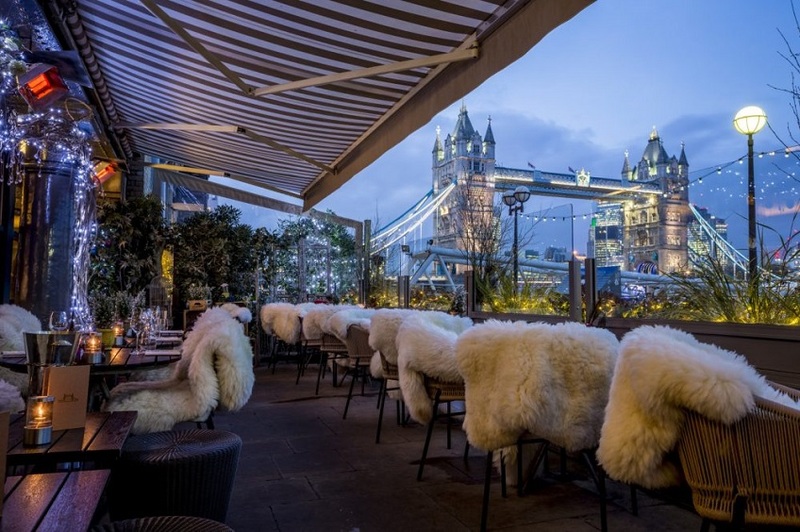 With food by Head Chef Orson Vergnaud, and with the availability of the special Lodge D’Amour for two to hide away in, Le Pont de la tour might be on the outer limits of the City, but the trip is oh so worth it, particularly if you both hanker after a particularly wintry night out with furs and snuggling to boot. Charming. For that little touch of magic, that element of mystery, and all under fabulously underplayed lighting, then Oriole Bar is the pick for you. Renowned for its “rhythmic, acoustic music from around the world: from the early Jazz of New Orleans’ red district and early international Swing Jazz to Brazilian Jazz, to 50’s Rhythm and Blues”, this Valentine’s Day is no different. 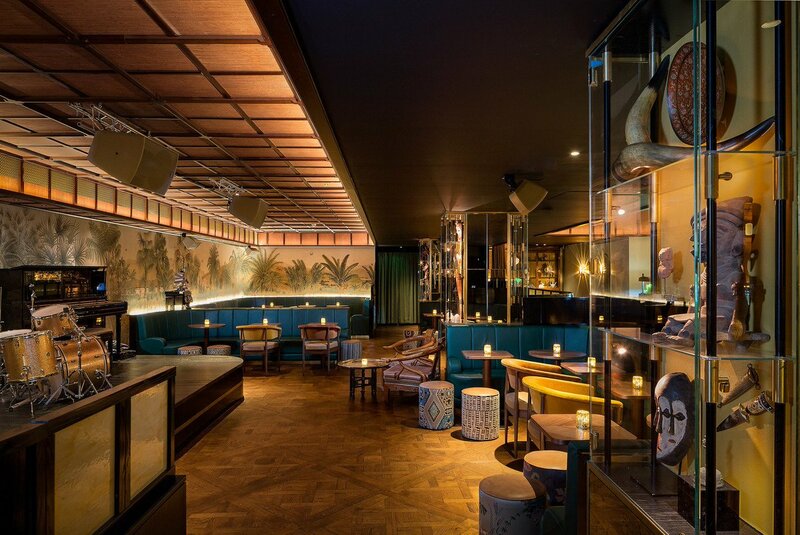 Reservations are pretty much obligatory if you both want to ensconce yourself in the otherworldliness of global glass-encased curiosities whilst sipping on a superb cocktail (or two), eyes connected for that one heartbeat chink of glass on glass, and then… Sultry. Our personal favourite, the unique Camm & Hooper Victorian Bath House is incomparable. A subterranean night out, Grade II-listed and furnished as becomes the period, this is a sumptuous venue that lends itself perfectly to the subtly placed loving hand. Sheer indulgence. 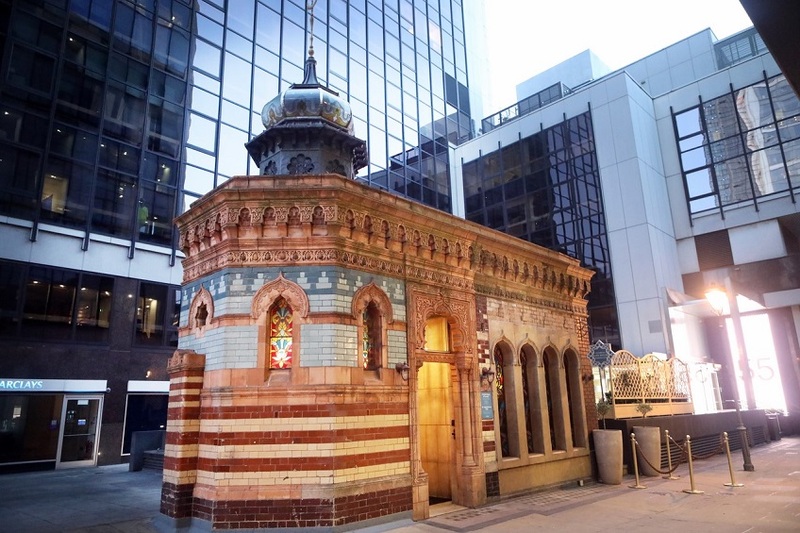 Originally built in 1895, it was originally – as the name suggests – a Turkish bath house. 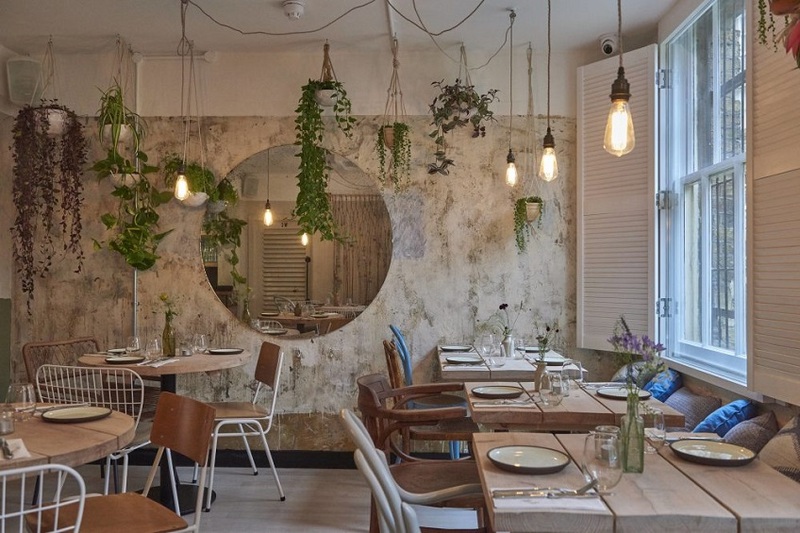 Now, replete with Victoriana, it’s niche, decadent, and simply divine. Valentine’s with a touch of class.